Welcome to Lillian’s Professional Services! 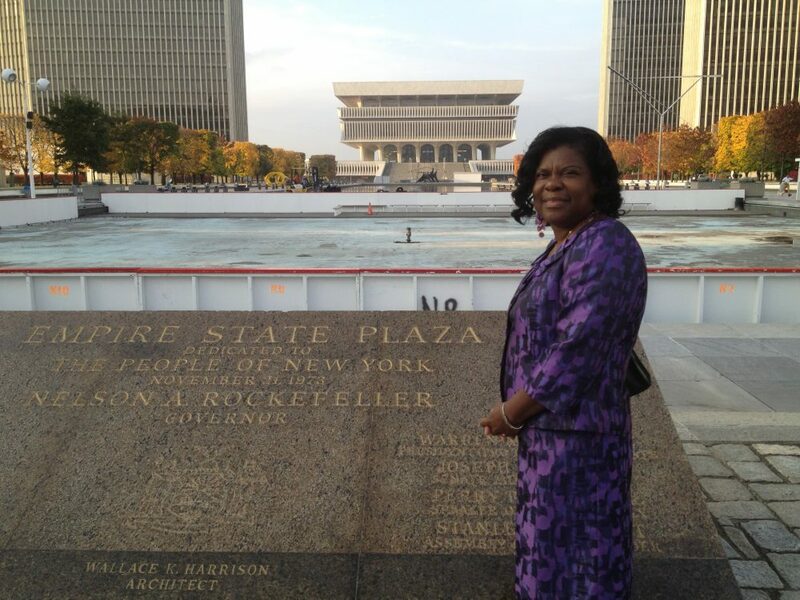 In 1980, at the age of 22, Lillian Bowman started her part-time seasonal home-based business preparing income taxes for family and friends, while securing several positions in corporate America. In 1982, she worked as a GS-5 Secretary for the U.S. Bureau of Labor Statistics, in 1986 worked as a Cost Accountant for Ecofa, Inc. and in 1990 as Assistant Secretary to Heisman Athletic Director, Downtown Athletic Club. Although these jobs helped pay the bills, and prepare Lillian with more knowledge and skills, Lillian knew that the growth of her own business would bring more security for the family. Encouraged by her mom, dad, husband, children and family members, thus she pursued her dream to make it a reality. Lillian’s Professional Services was started out of in a 2 bedroom apartment, while raising four young children and multi-tasking business, work, evening school and home chores. Lillian transformed and utilized her dinning room as an office space with a desk, one computer and a file cabinet. Professional Services’ client base started out primarily with family, friends and neighbors, but rapidly grew from word of mouth to many referrals. It was evident after a few years it was time to expand. In 1992, Lillian was able to move Professional Services from the apartment to commercial space in the neighborhood right on Fulton Street, enabling her to serve more of the community at large. With the respect of the community, Professional Services’ was a welcomed addition to the area businesses. Her expertise and experience includes, but are not limited to, individual and small business income tax preparation, with special emphasis on home-based business deductions, meeting deadlines and working under pressure, IRS and New York State Representations notary public/notary signing agent, business & legal form-fill consultations, various clerical operations, marketing and business building. Over the years, Lillian’s has developed a staff of other business minded individuals demanding integrity and moral ethics, she has recruited and trained youths from SYEP as well as adults right from her own community. Lillian’s goal has always been to be a support mechanism in the community, not only in the lives of the adults she assist with their taxes, but also in the lives of the youth. In an effort to show that support, and always find ways to give back. Professional Services continues to participate in employing youths from many programs and young adults from career school and colleges. To Provide Expert Advise and Quality Services. To keep you abreast of tax changes all year round via many sources of communication, explain all options, give recommendations and handle all inquiries in immediate response time. Whether you’re in our office, online or on the telephone, we’re committed to serving you in the most ethical, prompt and courteous manner at all times and sworn to confidentially. Your privacy is important to us. I am Lillian Bowman, I’m a Tax Practitioner and realize that you may not be used to seeing a tax professional talk like this. It’s not my intention to offend (I’m actually being very careful with my words–I am a tax professional, after all). PPS–Already ready to come in? I don’t blame you…many folks are fed up with the other options out there. Our schedule is very full…but if you call us at (718) 953-6455 or Email Us, we’ll give you two options for coming in right away! We will NOT make dealing with a tax professional as painful as it’s been in the past!